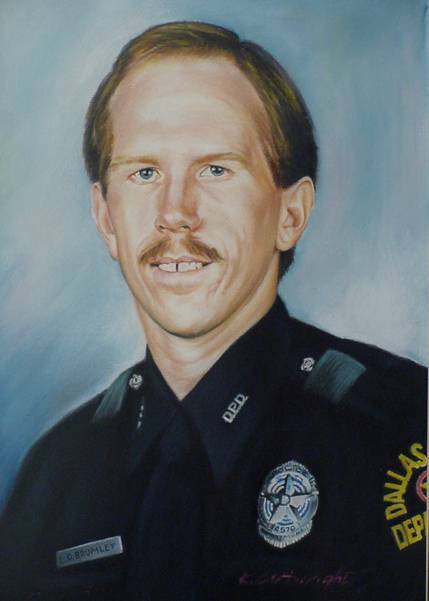 Senior Corporal Lawrence Bromley was accidentally shot and killed by other officers during an undercover drug operation. He was purchasing narcotics from a suspect when the man pulled out a pistol. Responding officers mistook Corporal Bromley for a suspect and shot him with a police shotgun. Corporal Bromley had been with the agency for ten years. He is survived by his wife. Doesn’t seem possible it’s been 27 years ago Larry. You are still remembered and well-thought of.